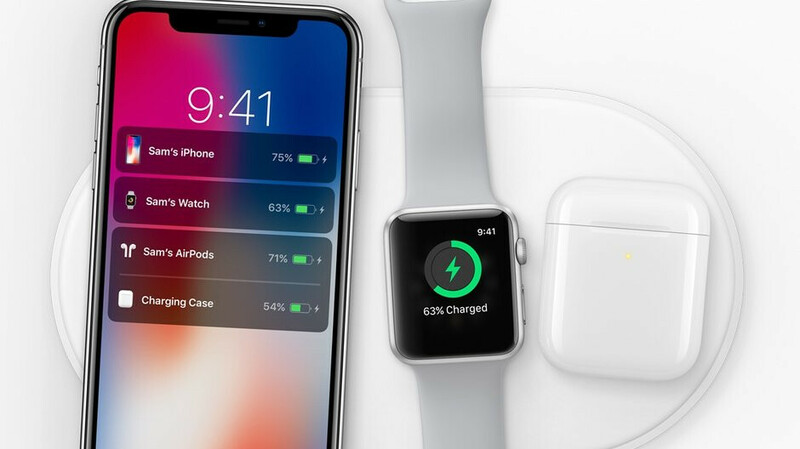 The AirPower wireless charging mat previewed all the way back in September 2017 was already Apple’s longest-running vaporware last summer, failing to make its long overdue commercial debut alongside the iPhone XS, XS Max, and XR as well. Worse yet, the Cupertino-based tech giant acted like the versatile Qi-based charger never existed at the launch event for the company’s newest iPhone generation, also removing every single mention of its existence from official Apple websites worldwide. But surprise, surprise, the AirPower has returned to Malaysia’s online Apple store, making an unexpected cameo appearance in the “overview” section of the dedicated iPhone XS Smart Battery Case webpage. The product description is pretty much identical in other regions, save for that compatibility line, where only “Qi-certified chargers” are mentioned outside of Malaysia. Of course, we don’t expect Apple to have anything special prepared for this particular Southeast Asian country. In fact, the same exact AirPower reference was purportedly spotted in other regional Apple Stores, according to multiple Twitter users (via MacRumors). This could well mean the wireless charging mat is finally right around the corner, as suggested by reputable analysts and supply chain insiders recently. Unless the iPhone XS Smart Battery Case description was drafted back when the AirPower eyed a 2018 release, and somehow, no one thought to verify the accuracy of the information before publishing it. For those unaware, Apple’s oft-delayed wireless charging mat aims to juice up your iPhone, Apple Watch, and AirPods at the same time without you having to worry about the placement of the three devices. Needless to say production has proven quite challenging, not to mention a wireless charging case for first-gen AirPods is also nowhere to be found. So I guess Apple intended for the case to be a thing first. There case is qi wireless charger compatible. So any qi wireless charger will work.